Meant for shops in Spain and Portugal - If you are located in the UK we recommend to contact our friends at Yuneec UK directly. 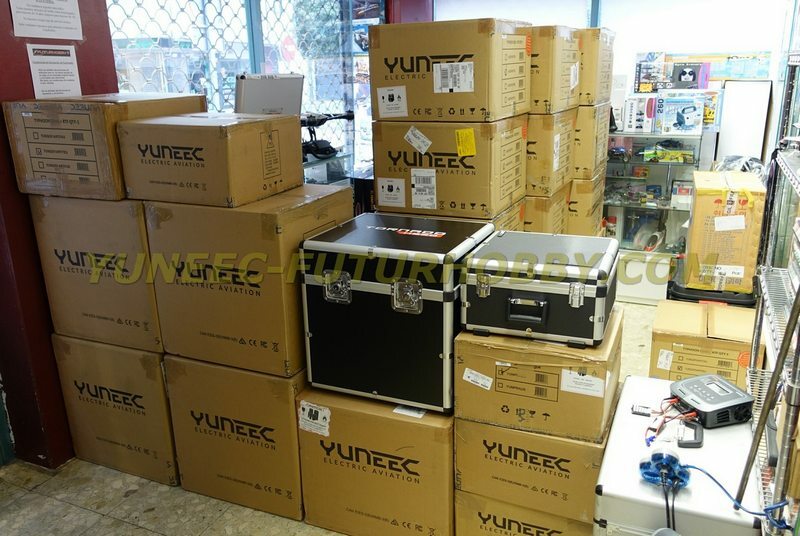 At FuturDrone we can deliver all the models of Yuneec drones, their spare parts and accessories at record-breaking speed. We have been the first official distributor of this brand in our country (since January 2015) and we have always procured to be at the cutting edge of profound product knowledge of each and every model. 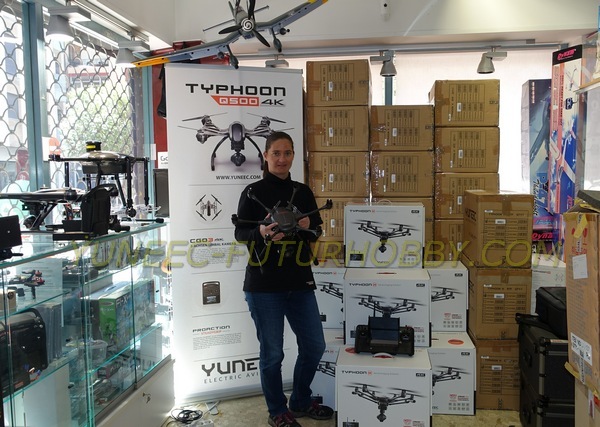 We are in direct contact with Yuneec Europe GmbH, like this being able to give you first-class advice and adequate commercial margins for every type of shop / salesman. We can also count on our own specialized Technical Service, having fulfilled the corresponding training for each model. TECHNICAL PREPARATION + LEGAL PREPARATION = PROFESSIONALS AT YOUR SERVICE. Futurhobby S.L. is on record in the list of Authorized UAV Operators by the "Agencia Estatal de Seguridad Aérea" (AESA). Like this it is easy for us to inform you about the best equipment for your client's needs and everything else for its successful use. A brand in full expansion which will assure the success of your business. 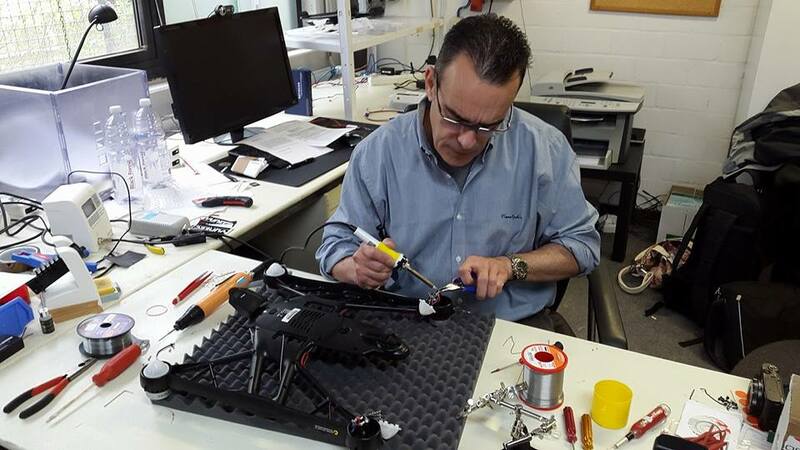 Yuneec International is a young company, but with extensive experience, coming from manufacturing manned aeronautics. Continuous evolution and innovations make sure that they are always at the top of the market with their cutting-edge technology. Contact us at INFO@FUTURHOBBY.COM and send us information about your business and we will come back to you immediately to explain our terms and conditions.